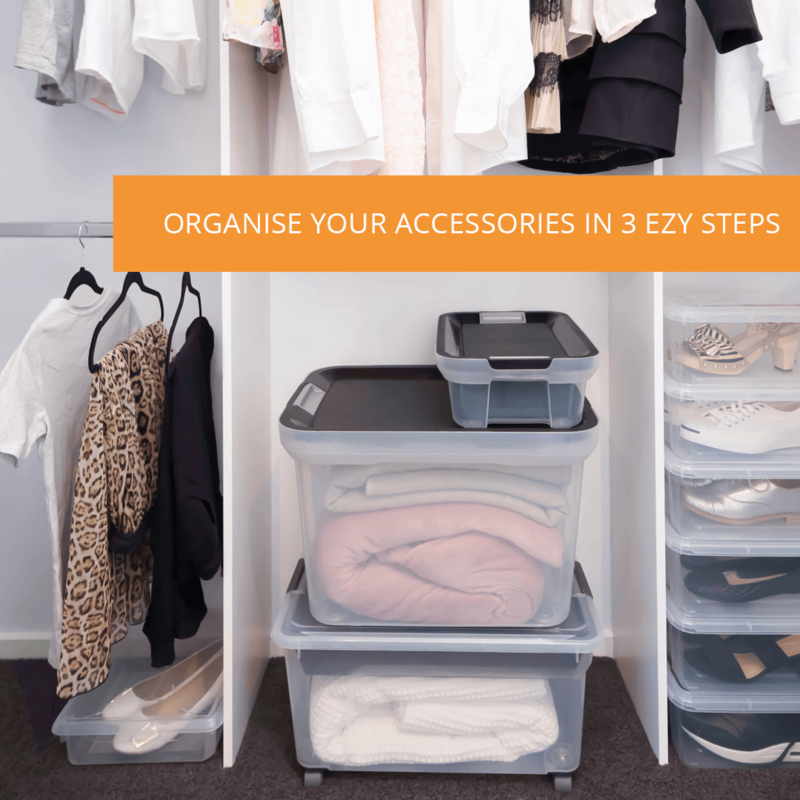 Whether it’s in your bedroom or living room, storage is never easy to come by, especially when you like everything to be neat and tidy. 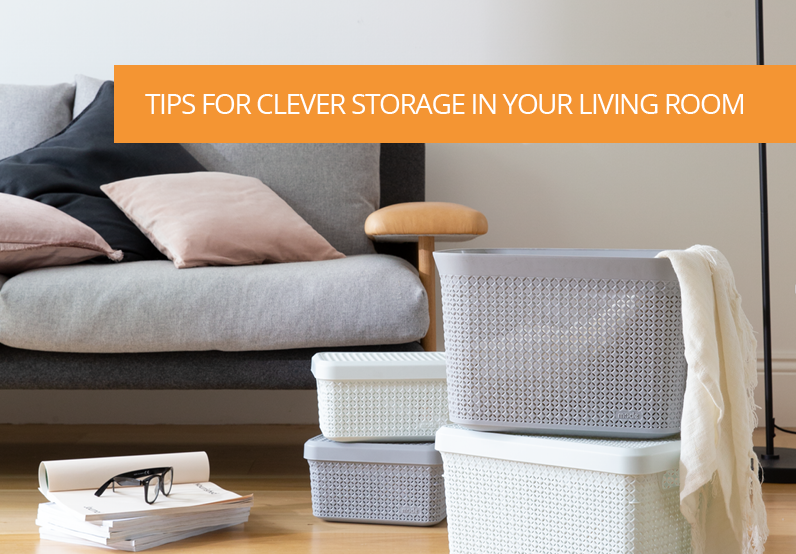 Here are some helpful tips to help you rethink your living room storage. Eventually, your remote will go missing somewhere under the couch because the kids played with it and didn’t put it back on the coffee table. 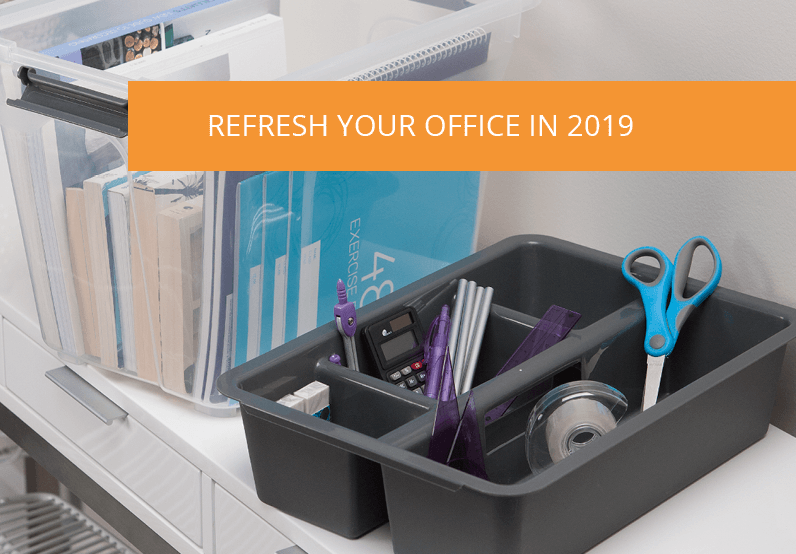 But, if you want to keep your living room neat and tidy, and the remote in the same place, it’s time to give everything a place, a home – think Marie Kondo. 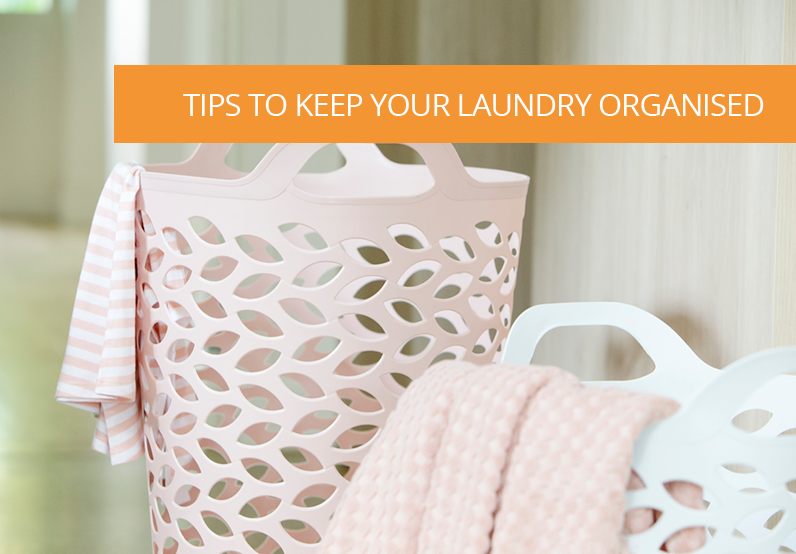 We suggest using one of our Brickor baskets to store bits and bobs that you use every day such as your TV remote. Compact, minimalist and elegant, the Brickor containers are available in a range of different sizes. Storage can be really precious and hard to find if you live in a small apartment. You often have to be clever and create your own storage. Think open shelves with fancy boxes on it to hide miscellaneous items. 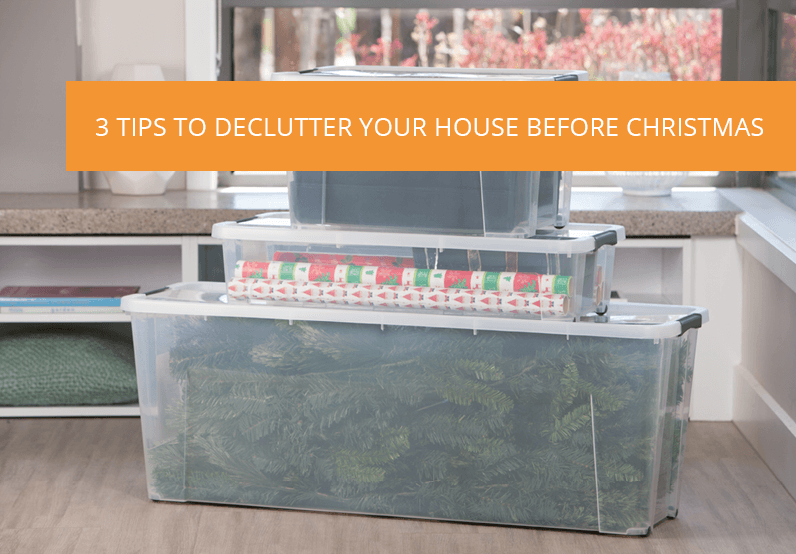 Think of your bulky things and store them under the couch. You can use one of our Ultimate tubs to store anything you don’t need to display. The Ultimate tubs are available in 6 different sizes. 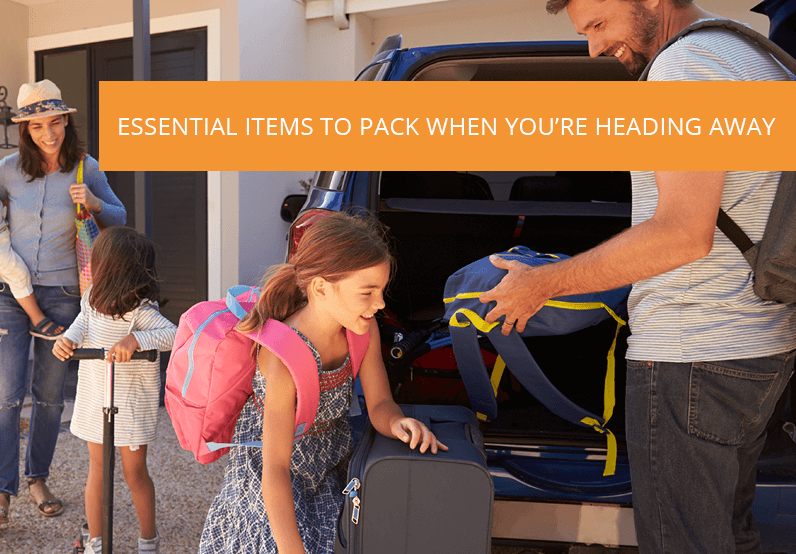 Easy to slide in and out, they are a great storage solution that you can often hideaway. Your guests probably don’t want to see all your paperwork floating around your apartment anyway! Be consistent with your storage. Even if minimalism is not your thing, a living room looks great when everything is organised. Harmony between pieces and storage solutions will give a better look to your main room. Your storage boxes will end up being a masterpiece in your living room. Storage needs to be a practical, as well as stylish fit to suit the harmony in your house. With all of these tips in mind, you’re all set to create a beautifully organised living room.